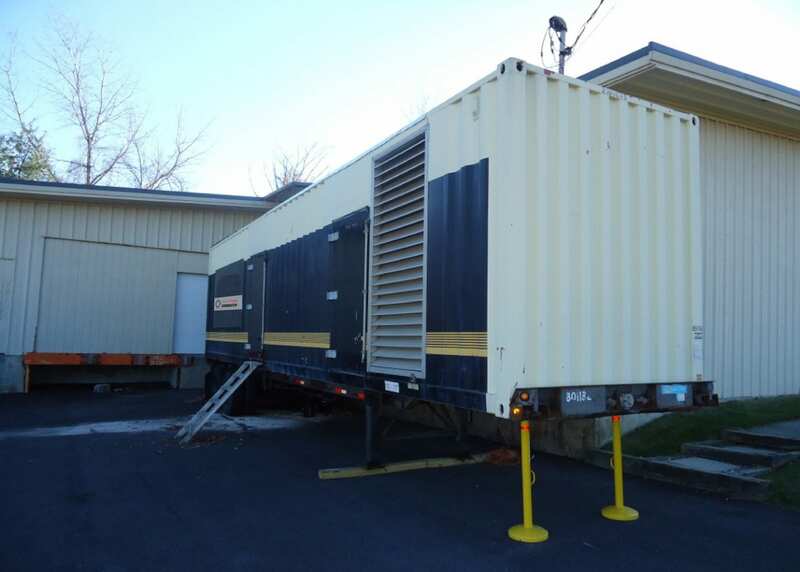 Our Generator Rental provides primary power when there is either no utility source available, the location is too remote or there are limited amount of electric power used from the power grid. We provide a range of different prime power generators based on the size, noise level, appearance and budget for any of your projects that need maximum electricity available at fluctuating load use for long durations. 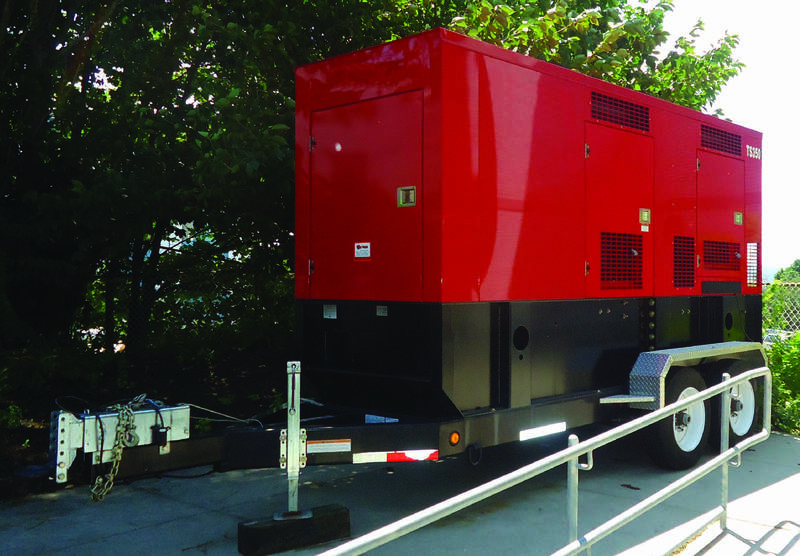 Our Generator Fleet can be used for any application that is in need of standby power, emergency backup power, temporary and long-term prime power generation for commercial or industrial operational needs. Our generator rentals help businesses maintain power during blackouts, which helps mitigate risks by enabling businesses to carry on with the day-to-day operations, eliminating or reducing financial risks during downtime and securing your business with a competitive advantage over your competitors that are left in the dark! Our Generator rental ranges from 900kW, 950kW, 1000kW, 1050kW, 1200kW, 1250kW, 1300kW, 1350kW, 1400kW 1450kW & 1500kW. Not sure what to look for when choosing prime power? Our equipment rentals go wherever your business wants to go. Have questions? You're not alone. How much does a rental generator cost? Costs varies depending on size and difficulty of install. We can provide an individual estimate which will include the cost of the rental generator itself, associated cabling needed to tie into the building, delivery as well as the cost to install. Generators are usually priced on a weekly basis, however we do offer discounts for long term rental needs. If I need a rental generator, how long would it take to get one out to my facility? Time varies based on factors such as time of day / night and weather conditions, however we strive to have a rental generator onsite within 4 hours of notification of an emergency. Do I need to have an electrician onsite to install? 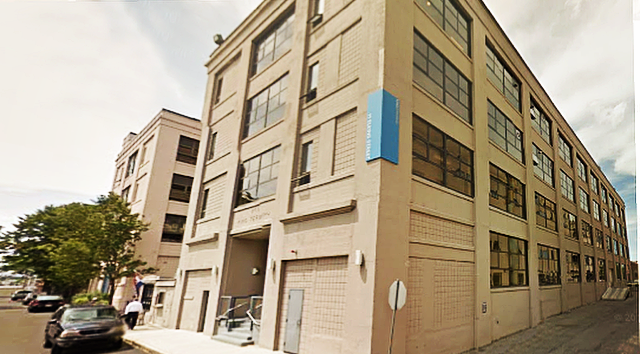 You can elect to have your own electrician onsite; however Weld Power can perform a turn-key installation of rental generators in order to connect to the building. Who is responsible for fueling the rental generator? All of our rental generators are sent out with a full tank of fuel. If the generator is to be used, it is the customer’s responsibility to coordinate fuel delivery. We can provide the name of a preferred fuel delivery vendor if needed. The fuel level of the rental generator also needs to be returned full to avoid any additional refueling charges.